Drake appeared on stage Monday at Apple’s big developer conference, WWDC. He was rocking a vintage Apple jacket that instantly caught the audience’s attention. 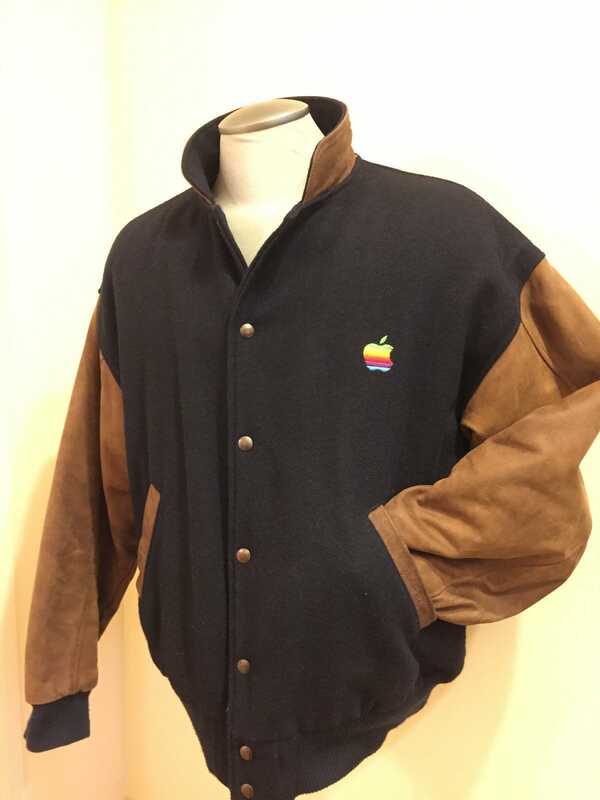 OK, @Drake I was going to make fun of you, but let’s be honest that vintage Apple jacket is super cool. If they put Drake’s jacket up on the apple store, they would sell hundreds of thousands of them today. The rainbow logo was used by Apple from 1977-1998. Though this particular jacket has been sold, similar jackets are available for purchase on eBay, but they will also cost you. One nearly identical wool jacket — with black leather sleeves instead of brown — is currently on sale for $US499.99. 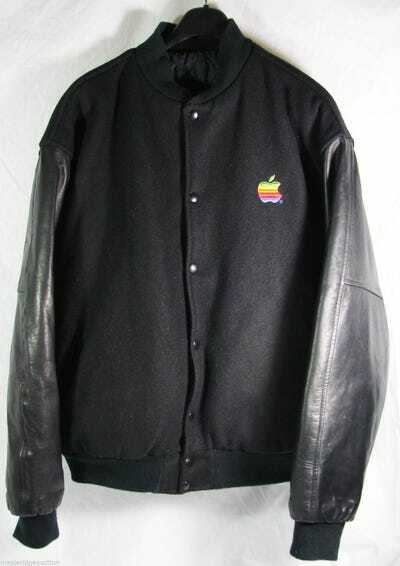 The listing says it was purchased at the Apple employee store in Cupertino in 1997.